Click here for a video about us. Please visit the link to download Flash, and in the meantime read a bit about Barnette Builders. 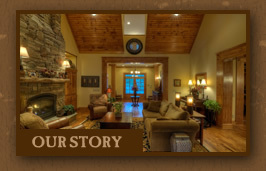 Barnette Builders is recognized as one of the premier home builders in the High Country of western North Carolina, an area that includes the counties of Watauga and Avery. The area is known as one of the most sought after resort and second home destinations in the eastern United States. 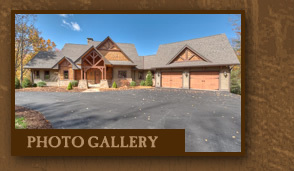 With offices in Banner Elk, adjacent to the upscale master planned community of Elk River Country Club, Barnette Builders has been actively involved in the construction of homes throughout the area's most prestigious developments. With sizes ranging anywhere from 1,200 to over 10,000 heated square feet, Barnette Builders has the ability to build for any budget. Regardless of the investment, the attention to detail is second to none. 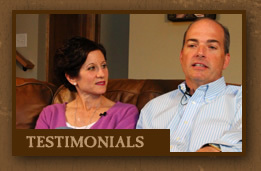 We invite you to explore this web site, see some of our homes and hear some of our home owners share their experiences through their video testimonials.